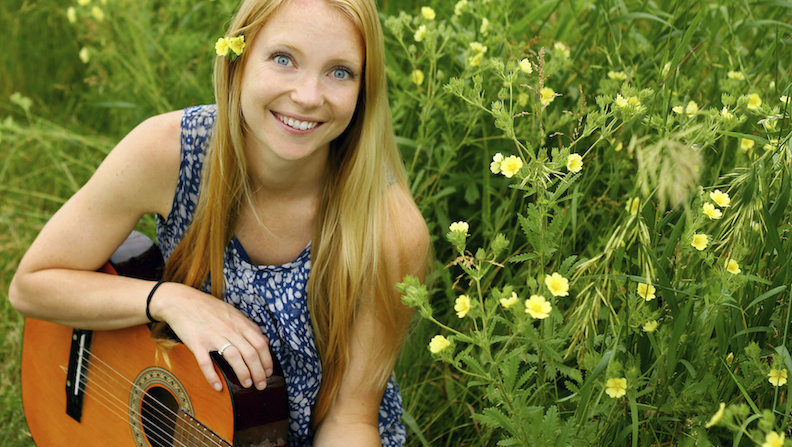 Writing a song might sound like a fairly easy thing to accomplish, and sometimes it can be. Sure, there are only 11 notes in the scale, but there are a seemingly infinite amount of combinations waiting to be discovered. And if you want to write something truly original, that quickly becomes a tall order. Here are a few songwriting tips to stop those of you who want to rewrite the book from going insane. Every great something comes from nothing. At the very start of your songwriting journey, it can feel as though you’re drifting alone through space, with the blackness of the universe stretching out forever in all directions. But then, you come across a tiny speck of light in the distance, and as you approach, it grows in warmth and brightness until you’re engulfed in possibilities. 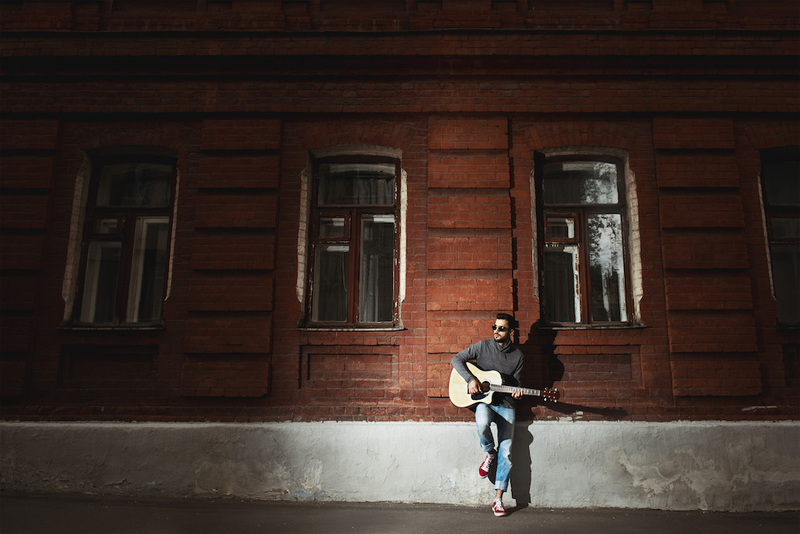 You’ve just got to take those first couple of steps into the unknown – pick up your guitar and strum any chord, put your pen to paper and write any word. It might end up in your song, it might not – the point is, the only sure way to stay lost is to stay still. Any self-respecting writer will have high expectations of themselves, and while hanging onto that will ensure you don’t let yourself off too easily, you can think yourself into a hole if you don’t accept that the first thing you do isn’t going to be life-changing. The Mona Lisa began with a single brush stroke, and so will your masterpiece. Allow yourself a few ‘OK’ ideas first, because then at least you’ll have yourself the building blocks you need to construct yourself an absolute Taj Mahal of a song. A well written melody or some well placed chords can evoke a powerful emotional response from your listeners. There’s no denying that, but you’ll be able to connect with them on a much more literal level through your word choice. The most important thing to bear in mind here is – be yourself. Sure, use interesting rhyme patterns and far-fetched metaphors, but make sure you’re using your own. You’ll find that when you can empathise with your own words, your listeners will be able to too. Avoid trying to be too clever for your own good – the best lyrics use a balance of head and heart, of thinking and feeling, that may take a few attempts to perfect. Like these songwriting tips? Want to make money from your songs? Download this free ebook: Everything You Need to Know About Licensing and Publishing Your Music. Click here to get it for free. You can also check out this article, and this one for tips on how to start licensing your songs (even if you have no connections in the licensing industry. We’ve all been there. You’re sat there twiddling on your guitar, or walking around humming a tune, and suddenly you realise – this is it! This is your new song! You race home, get your phone out, and lay down a rough demo before the idea escapes you. Naturally, you’re anxious to share your new track with your friends. But as soon as they hear it, they tell you they’ve already heard it somewhere else. This may well come as a crushing blow, but even if it’s not the first time this has happened, it’s no reason to give up. Do however, take this as a sign that it’s time to broaden your musical horizons. There are tropes and trends within all genres of music, and to an extent these are tools at your disposal, but also areas to explore and expand upon. It’s almost impossible to know when your song is 100% finished. There are so many checks that you could – and perhaps should – run your song through, but eventually you’re going to have to move on. Once you can honestly say to yourself that you’ve examined your song from every angle – does the melody help convey the message of the lyrics? Is the melody memorable? Do the verse and chorus suit each other? – then the next step is to get an outside opinion. It’s always nice to have positive feedback, but try to ask someone whose opinion you can trust. Which, of course means swallowing your pride. There might be something you haven’t considered that a fresh pair of ears will pick up on. And that something might just be the final piece of the puzzle. But you might not be able to see that piece when you’re pouring over all the other pieces laid out before you. So your best bet is to take a deep breath and offer you song up for some constructive criticism. You’ll thank yourself later! As soon as you’ve written your song to a standard you’re happy with, learn it. Learn every inch of it, inside and out. The dedication you’d demonstrate by doing this will be evident when you come to perform the song live, and this is many ways is the final hurdle. Yes, it’s important to take the advice of others on board, but what’s more important is to true to yourself. Make sure you can play your song blindfolded, because your confidence will convert the last of the haters. And if you’ve gone overboard trying to think outside the box in terms of new techniques, that’s great. Challenging yourself is what this game’s all about. Just make sure you can do your song justice every time by learning it properly. 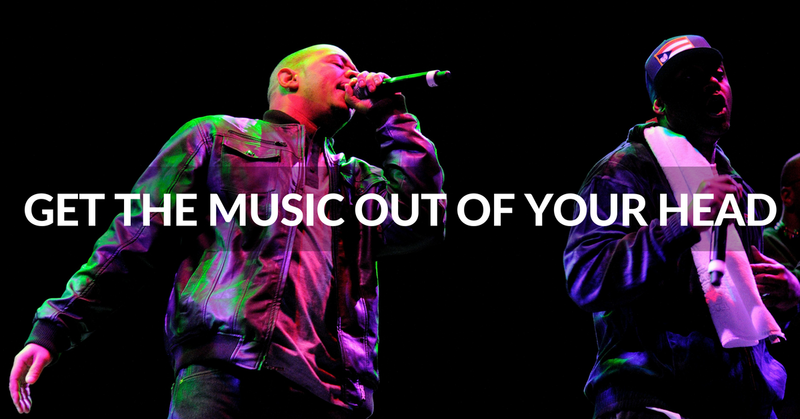 You won’t impress nearly as many prospective fans by reading your lyrics off a screen. And there are only so many times you can pass off bum notes as ‘jazz’. Become your own master, and people will recognise you as a force to be reckoned with. After all the time and effort you’ve put into your song, there’ll be a strong temptation to finish that particular chapter and close the book for a while. You definitely deserve a rest, but only in extremely rare cases will a song be finished the first time the songwriter thinks it is. You might have to record your song, or even give it a live airing, before you realise what it’s missing. This can be incredibly frustrating. But you’ll know in your heart of hearts that your song is worth making the sacrifice for. Writing is a process, and sometimes that process involves a couple of failed test runs. Try to remember this when you first perform your song. There’s no official cut-off point between playing your almost-completed creation in public and adding the final touches. But it’ll be confusing for your audience if you allow them to get used to your song only to change it a few weeks down the line. Use this interim period to talk to friends and peers, and score yourself some of that sweet, sweet feedback. By this stage, you’ve done everything you can with this particular song. That’s one in the bank, so it’s time to start thinking of a few more to add to the collection. Back to step one! 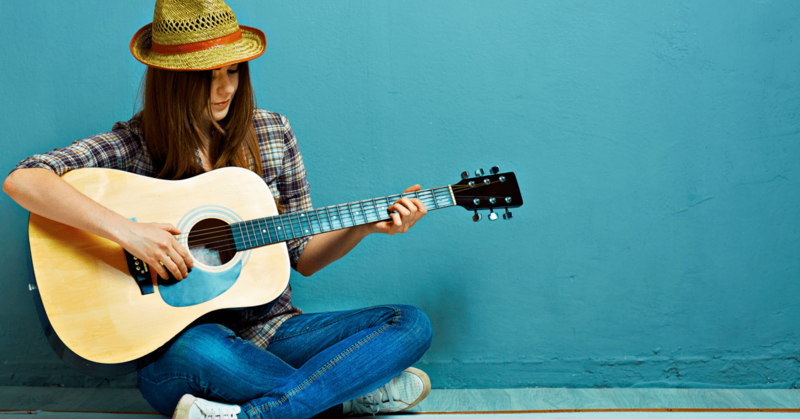 Hopefully these songwriting tips have helped you. That’s just a few difficulties you may encounter on your songwriting quest. But don’t feel as though you have to shy away from them. If anything, meet them head on like the intrepid musical adventurer you are. The best way to learn from such hardships is to experience them for yourself. Once you’ve mistakenly lifted a melody from someone else’s tune or tried to perform a song in public you haven’t quite got the hang of, you’ve got to rip it apart and go back a few steps. You’ll realise that it’s not so bad, and that there totally is something you can do about it.